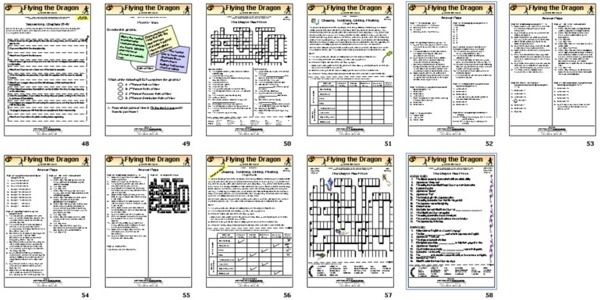 and 53-slide Jeopardy-type game for Flying the Dragon for immediate download for only $17.95! The best cancer treatments are in the United States, so Hiroshi must pack up his dreams with his kites as they immigrate to the United States for medical help. He will not be able to compete in Japan's rokkaku kite fighting competition. They will move close to Skye's family who wants to be able to help. Hiroshi will have to learn English. In fact, they will both be going to the fifth grade in same school. Skye will have to learn Japanese. She, too, will have to make a huge sacrifice. She will have to resign her place on the soccer all-stars so that she can go to Japanese language lessons on Saturday morning. Neither are happy. How will Skye feel to meet her grandfather for the first time? Will Grandfather respond to the cancer treatments? Will Hiroshi mind sharing him with Skye or will jealousy form a wedge between them? Will Skye be able to compete in soccer again? Will the kites ever fly for Hiroshi and Grandfather again? 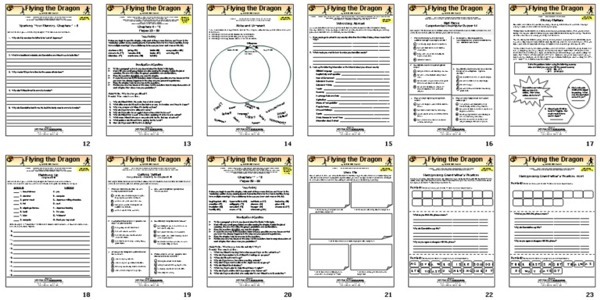 The answers lie in Flying the Dragon. 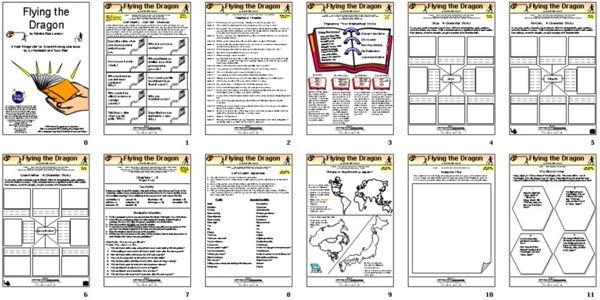 The 51-page Kids Wings unit provides opportunity for discussion, drama, honing of reading strategies, writing, solving a logic puzzle and a crossword puzzle, research, and much more. 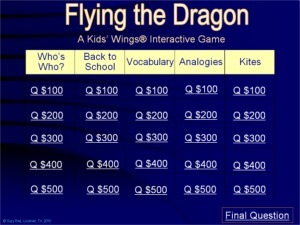 In addition, a 50-page Jeopardy-type game challenges the class to compete in interactive fun. 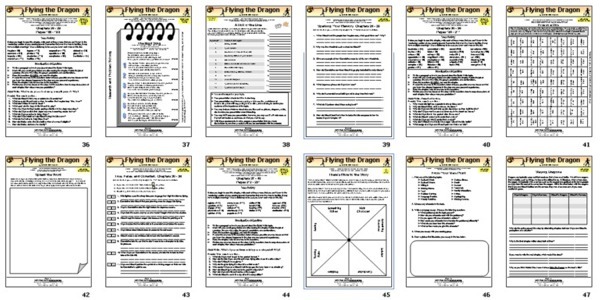 Blossom Kite Festival in Washington, D.C.
A 51-page Kids Wings Literature Guide PLUS a 53-slide interactive Jeopardy-type game, perfect for lesson plans, handouts, playing on your computer, or projection on your SmartBoard! 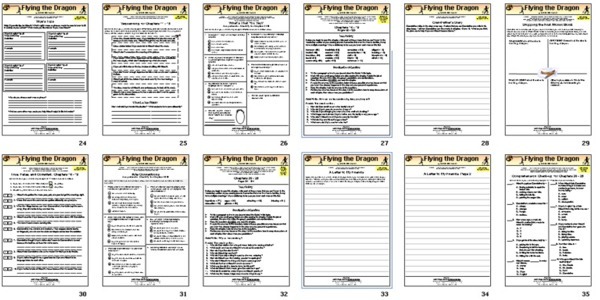 All these for Flying the Dragon by Natalie Dias Lorenzi are now available for instant download! Buy Flying the Dragon NOW!